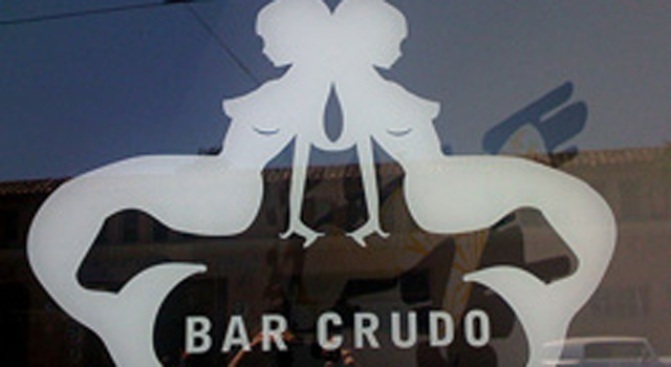 Bar Crudo finally is opening and we know where. Spot a new opening on your block for The Dish? Operators are standing by.